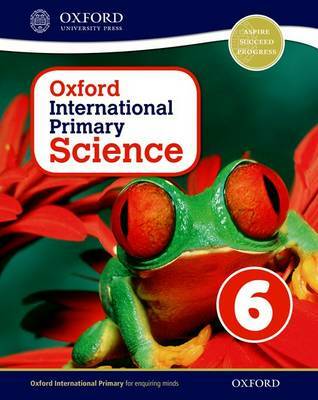 Oxford International Primary Science takes an enquiry-based approach to learning, engaging students in the topics through asking questions that make them think and activities that encourage them to explore and practise. As students progress through the course, they not only learn about science but how to think like a scientist. They learn the language of scientific enquiry, for example the meaning of observe and predict mean in a scientific context, as well as the important key words for talking about a topic. The topics are explored in careful stages, introducing different aspects at a pace that allows students to absorb and practise what they have learned. Photos, illustrations and diagrams are used to help students explore and understand, and the language is clear and easy for primary children to understand. For the teacher, the Teacher's Guides provide step-by-step notes for each lesson, guiding students through the topic, and supporting students with their language development when needed.